MaxCure Suyohsa is the Leading Top Multi Super Specialty Hospital for Women's in the city Hyderabad. Which is successfully running by the Dr. Manjua Anaganni Dr.Manjula Anagani, The Guniess Book Holder. Suyohsa Provides best health care treatment to the people who are suffering from different kinds of Gynecology problems. So women's who are looking Best Gynecologist in Hyderabad visit www.maxcuresuyosha.com today..!! 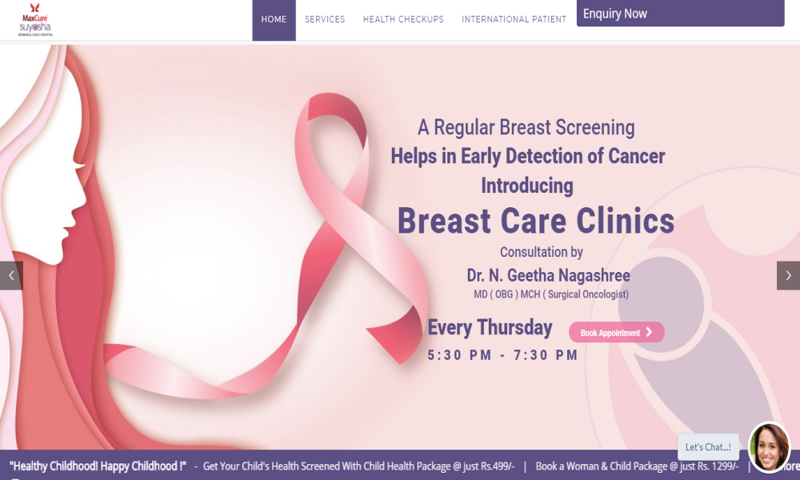 MaxCure Suyosha had Most Experience Gynecologist in the city of Hyderabad. Who provides best health care services to the people at very affordable prices.